The year is quickly coming to an end, which means one thing for gym owners: the holiday rush. 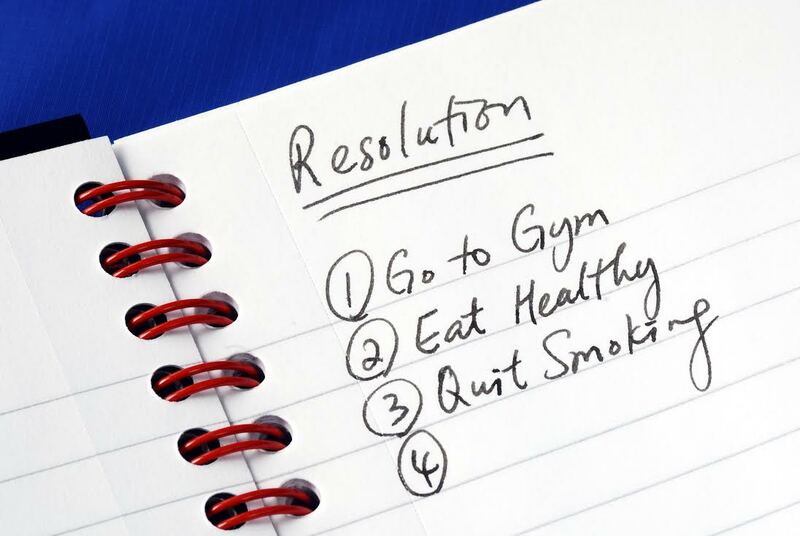 Every year countless Americans (66%) make the same New Year’s resolution. They are going to get fit, lose weight, and lead a healthier life. And it all starts in the gym. Beginning January 1st, gym attendance will increase by roughly 33-50%. As a gym owner, how can you attract all of these new gym goers? Towel Rental can help. For over forty years, Lord Baltimore has provided reliable, cost effective uniform and towel rental services throughout Maryland, Washington DC, Northern Virginia, Southern Pennsylvania, and Delaware. As an independently owned company that believes strongly in customer service, we are confident in our ability to provide you with service above and beyond rental industry standards. Click Here to inquire about towel rental. Purchase towels for your members. This will require you to clean these towels on a daily basis, which requires labor and, of course, more money. Why invest a large sum of money for extra equipment, cleaning supplies, and additional labor when you can simply rely on a rental company, like Lord Baltimore? When you choose towel rental, you choose a cost-effective way to provide your members with the towels they need without burdening yourself with extra work and unnecessary expenses. That’s what we like to call a win-win. You can customize your service as your membership expands or dwindles depending on the season. You will need many more towels between January and February to handle the holiday rush than you will later in the year. Make your members feel special by offering a complementary towel service. This will help improve customer service and boost membership renewals. Members of fitness centers that do offer towel service agree that it provides a feeling of membership and importance and makes them feel pampered. To determine if Towel Rental is right for your business, please contact Joe Bateman at 800-292-1224. Lord Baltimore also handles apron, uniform, and mat rental for various industries. This entry was posted on Friday, December 19th, 2014	at 3:15 pm	. You can follow any responses to this entry through the RSS 2.0	feed. Both comments and pings are currently closed.